USE FRESH NEW CROP PECANS IN YOUR BAKING BY ORDERING TODAY! Free Domestic Shipping on your online order of $60 or more per address! No code required! After 50 years of being known for providing the finest nuts found anywhere, we like to think we're pretty good at it. We make the most delicious trail mixes! Delivered in beautiful keepsake tins to keep then as fresh as the moment they were carefully packed. A Powerful Way to Start the Day! Our office has been gifted Fredlyn nuts for a few years, and each year, that tin of nuts is our collective favorite holiday treat. Plus, eating a handful of nuts (and chocolate) doesn't make us feel quite as guilty as eating a slice of pie. I stopped in and received the best and friendliest customer service I can recollect in quite a while. I was trying to figure out wedding favors and the two employees were super helpful, provided creative packaging ideas, and let me taste several products without being pushy. The nuts were so fresh and delicious too. I ended up choosing their honey pecans, which were nicely balanced and not overly sweet. They have a big line of different products (mostly nuts, but some chocolate dipped dried fruits and such) a number of cute gift tins too. I will definitely be back, this is a fantastic local business to support. Bought the Cajun mix, picante peanuts and spicy Spanish peanuts today (for an AMAZING price!) and I can't. Stop. Eating. Great location , easy to find and the staff is great! Yum!! I really haven't been to a nut shop before, but I was very happy with my experience here. I wanted some nuts for myself, and some to give as a gift to a friend. I ended up with some honey toasted pecans, butter toffee cashews, and smokehouse almonds. The sweet ones were great, and the smokehouse ones had a nice savory flavor. The woman working was patient and gave me samples. They have customizable tins, which are great. You can pick 1-4 types of nuts to put in the tin, and choose from a small variety of tin designs. She even put a plastic seal around the edge of the tin, and put it in a special thin cardboard cover. She even made sure of what kind of journey my gift was going to take, as I originally was going to select some chocolate covered ones, but they likely would have melted. Praline pecans are delicious!!! The honey coated ones are tasty, too, and I'm betting the rest of the nuts here are just as delightful. This place is slightly hidden away off of the West Park Toll freeway and is worth seeking. While I haven't tried all of their nuts, I really highly recommend the nuts that are smothered in honey. The other candied nuts that I had were equally as amazing, so please try as many nuts as possible since they offer samples. The Fredlyn Nut Company is awesome - to say the least. 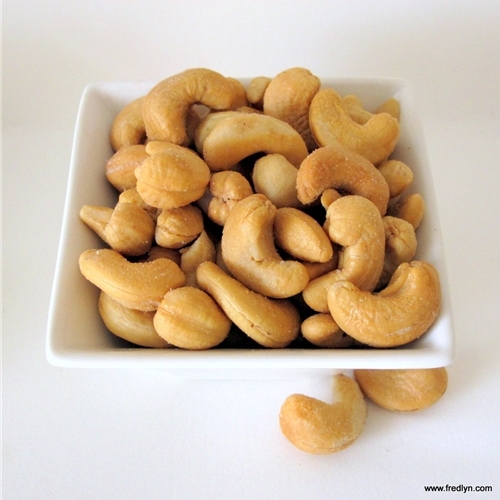 I'm a true cashew fan, but always had difficulty finding those that were extremely fresh, moist and buttery. Now I've found my special place to visit and satisfy by taste buds. Oh...the double dipped chocolate peanuts are heavenly... and my sons love the salt water taffy! The amaretto chocolate covered pecans are simply the most delicious treatment of a pecan ever. 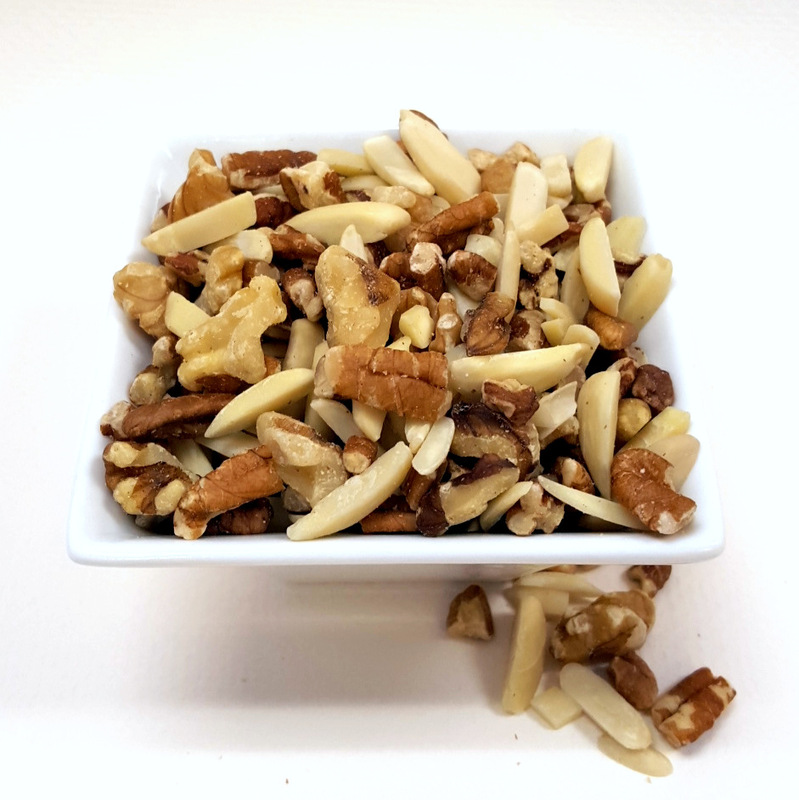 The sweet and salty mix is another favorite featuring a mix of honey roasted peanuts, cashews and almonds. The cashew crunch was also tasty -- very much like peanut brittle but less teeth-breaking and with cashews (which are by far a superior nut, IMO). 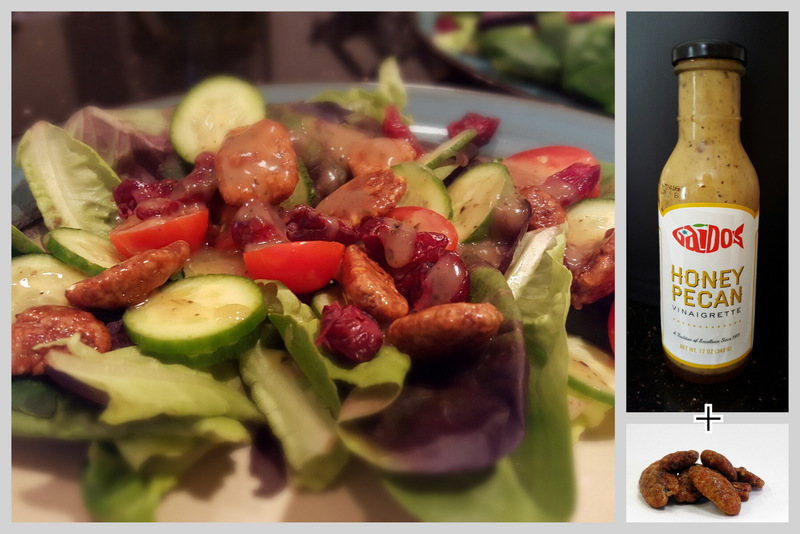 If you're looking for a nice gift for a hard-to-shop-for individual, check out Fredlyn Nuts! Our New Website is Here! We want to thank everyone who worked really hard to make our new website easier to use, cleaner, and usable no matter what device or computer is accessing it. 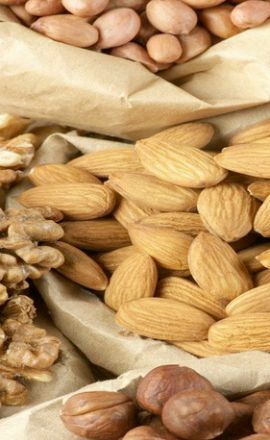 Studies indicate that nuts are lower in calories than previously thought.